Scientists are experimenting with artificial intelligence in order to decode and interpret animal vocalizations such as barks, growls or howls into a language which humans can understand. ‘Human, it is feeding time’. Credit: Pixabay. Con Slobodchikoff, a professor at Northern Arizona University, has studied the behavior of prairie dogs for more than 30 years. He and colleagues found that prairie dogs, which are not actually dogs at all, but North American rodents, use “a sophisticated communication system that has all the aspects of language”. According to Slobodchikoff, the rodents use “words” for different species of predator and can describe the color of clothes on a human, or the coats of coyotes or dogs. The researcher, who founded a company called “Zoolingua”, seems convinced that other animals use similarly decipherable language. Through Zoolingua, Slobodchikoff hopes to soon release a cat and dog translation device. “So many people would dearly love to talk to their dog or cat or at least find out what they are trying to communicate. A lot of people talk to their dogs and share their innermost secrets. With cats I’m not sure what they’d have to say. A lot of times it might just be “you idiot, just feed me and leave me alone,” Slobodchikoff told The Guardian. Prairie dogs are always on the lookout for danger. Credit: Wikimedia Commons. Prairie dogs are highly social creatures which congregate in underground burrows called villages. When a predator is close to a village — usually, a coyote or hawk — the first prairie dog to spot it will call out to warn neighbors. It’s an adorable — or very annoying — ‘chee chee chee chee’ tune called in a high, squeaky voice. 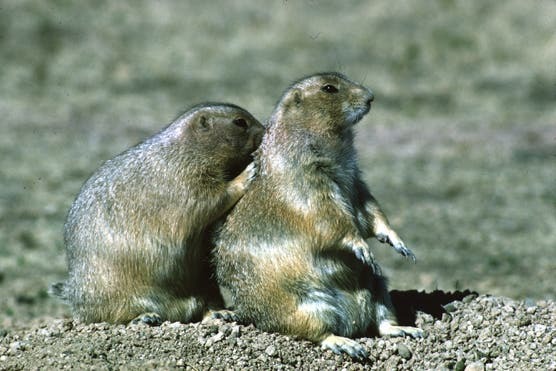 Slobodchikoff’s studies suggest that the prairie dogs use different calls for, say, a coyote or a hawk. What’s more, the prairie dogs seem to respond to each type of call with specific behaviors. Over the years, the researchers have recorded hundreds of hours of prairie dog calls using microphones hidden beside bushes and burrows. Back in the lab, a sophisticated artificial intelligence analyzed each recording by looking at how different frequencies and overtones stack on top of one another. This is how the team ultimately learned that the calls can be clustered into different groups with each cluster having its own signature set of frequencies and tones. In other words, it looks like prairie dogs employ specific ‘language’ of some sort. For instance, they don’t just call out “danger”, they specifically seem to communicate that there’s a “human” or “hawk” or a “coyote”, terms for which they have certain calls. The language seems so sophisticated that rodents can even differentiate between coyotes and domesticated dogs. Two prairie dogs sitting near a burrow in Wind Cave National Park. Credit: National Park Service. One experiment was particularly impressive. Slobodchikoff noticed that the animals’ calls for humans exhibited significant variation, which made him wonder whether or not the little rodents were actually describing predators, not just differentiating them, communicating something about the particular human or coyote. So the researchers asked four human volunteers to walk through a prairie dog village wearing the same clothes except for their shirts. Each volunteer had to walk inside the village four times, each time wearing a different shirt: blue, yellow, green, and gray. The researchers were amazed to learn how the calls could be grouped based on the color of the volunteer’s shirt. What’s more, the calls also clustered based on various characteristics such as the height of the human. “Essentially they were saying, ‘Here comes the tall human in the blue,’ versus, ‘Here comes the short human in the yellow,’ ” says Slobodchikoff. Prairie dogs also seem capable of differentiating between some abstract shapes. In another experiment, researchers erected two wooden towers, each placed to the side of a prairie dog village. Over a wire strung between the two towers, the team slid across cardboard cutouts of circles, squares, and triangles. 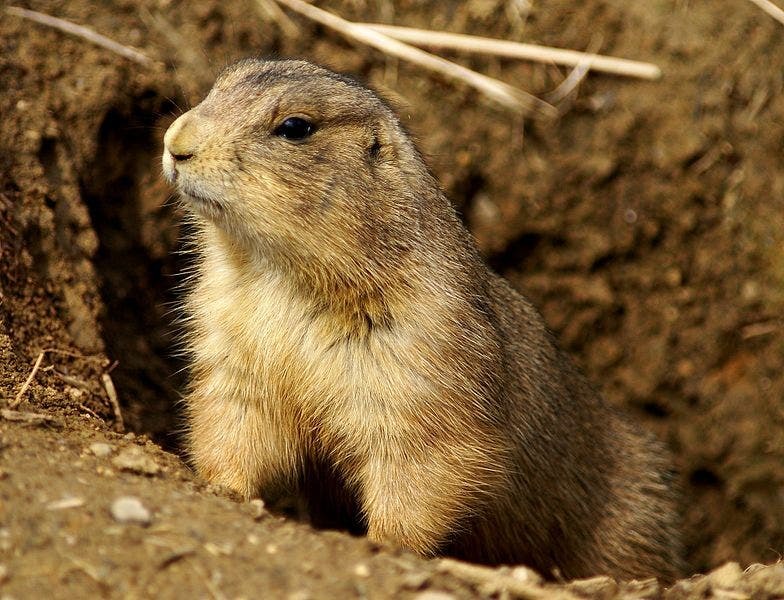 The prairie dogs could tell the difference between a triangle and circle but they didn’t seem to mention anything different between a square and a circle. ‘Let’s have fun!’ Credit: Pixabay. Slobodchikoff says that he’s hung around prairie dogs so long that he doesn’t need a computer to translate the rodents’ calls — he can tell the difference between certain calls by ear. 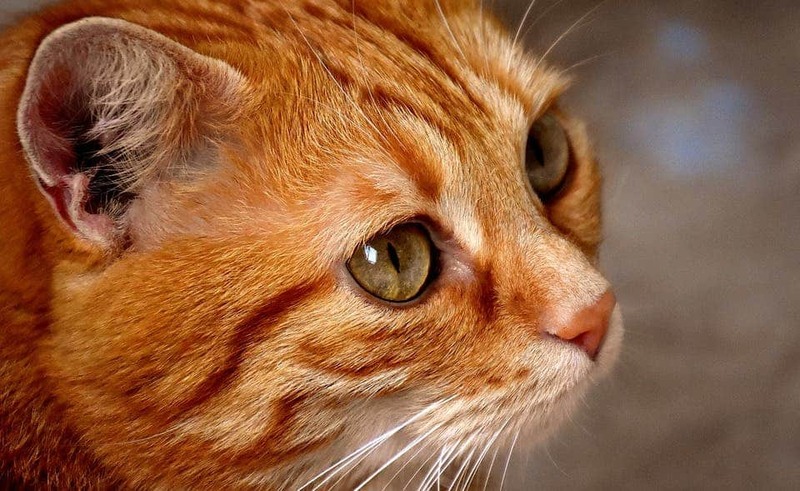 The scientist is actually confident that in the near future, possibly no later than ten years from now, a device will be able to translate some of the messages animals like your pet dog or cat convey. Not everyone is convinced this is possible, though. Juliane Kaminski, a psychologist from Portsmouth University, says that we can’t actually describe canine forms of communication as language in the strict scientific sense. She does concede, however, that there are signals that dogs give off that we can interpret to learn how pets are feeling. For instance, a right-sided tail wag is positive while a wag to the left not so positive. 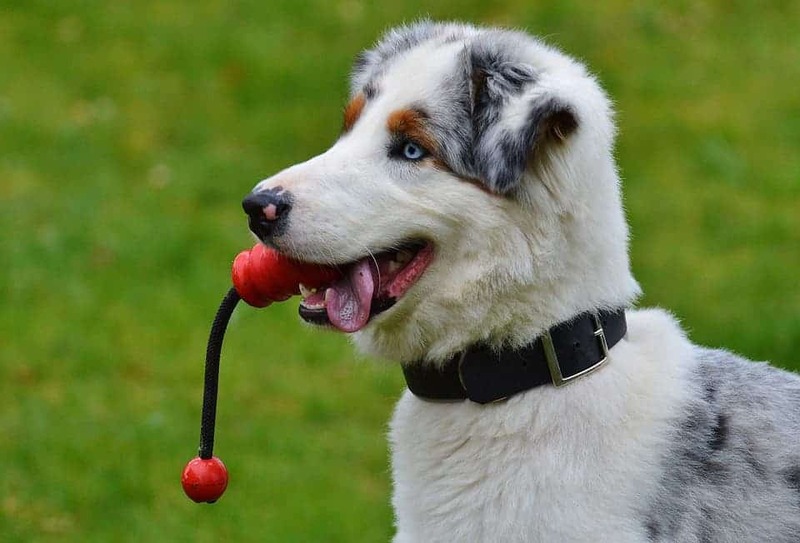 Dogs are also known to give out different yaps and yowls during play, aggression or when they’ve missed their owner who’s been away. The prospect of learning what’s on the minds of our pets is certainly appealing, nevertheless. Who here wouldn’t want to hear what Fido or Mr. Mittens really thinks about us and all our weird antics? Perhaps, some things are better left unbarked.